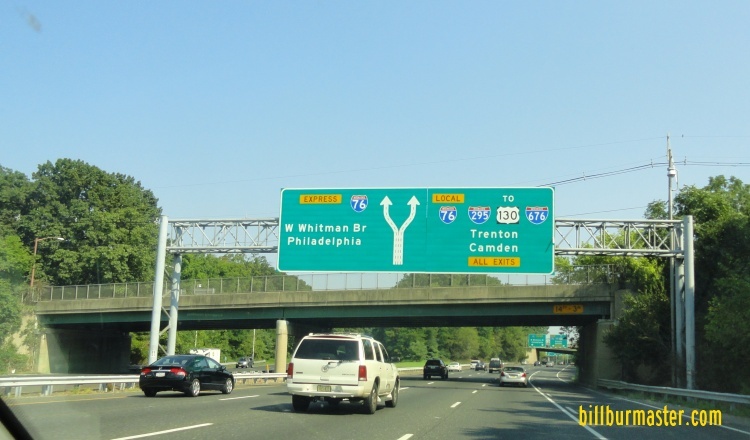 New Jersey State Route 42 is a north-south highway in Northern Gloucester-Camden Counties. It runs from Bellmawr to near Williamstown. NJ St Rt 42 passes through the following towns in Gloucester-Camden Counties. 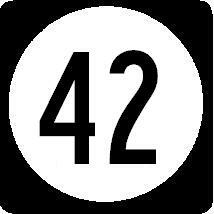 NJ St Rt 42 is not multi-plexed in Gloucester-Camden Counties. NJ St Rt 42 intersects the following highways in Gloucester-Camden Counties. New Jersey State Route 55, near Bellmawr. New Jersey State Route 41, near Blackwood Terrace. New Jersey State Route 168, near Blackwood. Atlantic City Expressway, near Gloucester. New Jersey State Route 168, near Gloucester. U.S. Rt. 322, near Williamstown. 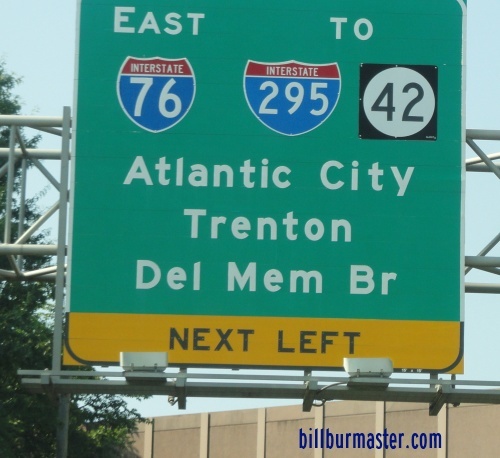 NB NJ St Rt 42 near Bellmawr.